Social media marketing is an effective way for agencies to build a better brand experience with their customers and generate more leads. However, not many know how to create a solid community and expand their businesses. Have you asked yourself what do you want to achieve for your business? 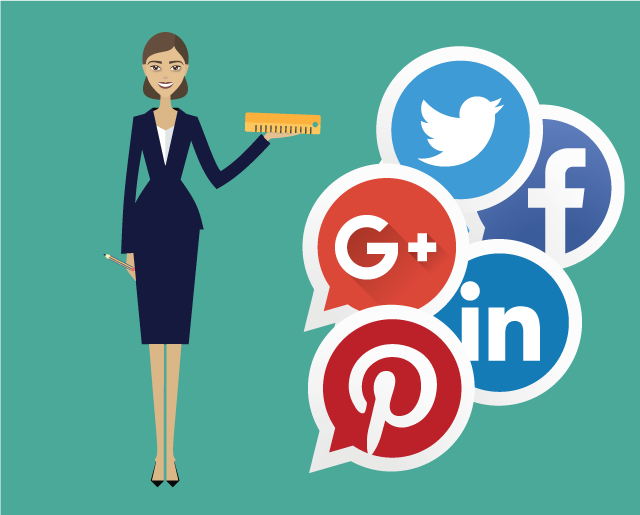 Or how much time can you set aside for managing your client’s social media profiles? If you don’t have someone or something that can manage your social media campaigns, your business is likely to waste a lot of time and money. Agencies often forget the main purpose of social media marketing and start only to count on clicks, likes, and shares. But actually, social media marketing is more than just a tool for social engagement. Social scheduling applications usually deal with scheduling a single post at a certain period of time to get a certain amount of likes, clicks, and shares… But do you really want to bother with the numbers? Will these numbers bring success to your agency? 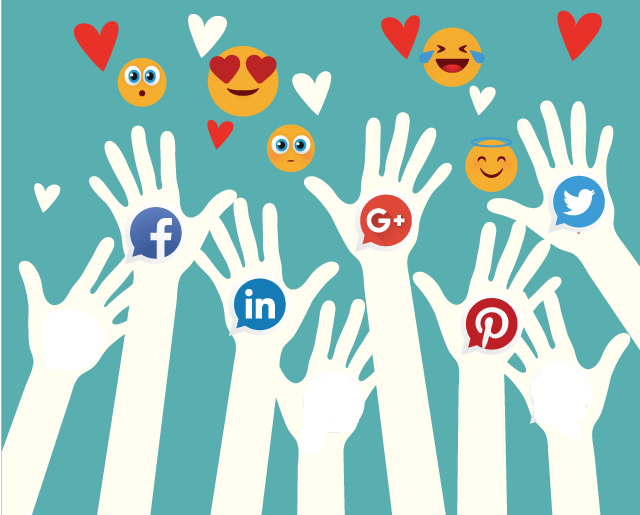 We usually get excited about looking at and counting likes, shares, and clicks, and tend to forget that social media engagement is not the main key to success. 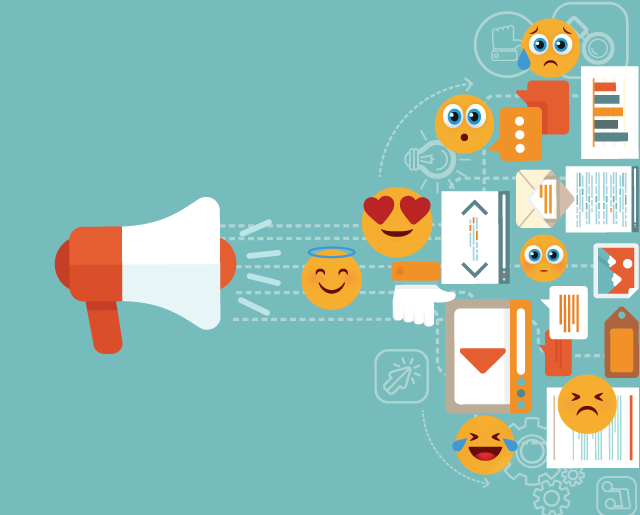 So, what exactly can you do to create an effective social media marketing campaign? Drive Constant Targeted Social Media Traffic! Yes, driving social traffic to your client’s website is much more essential than getting tons of likes, clicks, and shares. It’s even more important to help your client get constant, regular flow of social traffic. You know you have developed an effective social media campaign when you are able to help each client get the most social traffic for each blog post on their website in just a few minutes. So, every business should focus on making effective social media efforts to drive more traffic to their website. However, when it comes to social media, not all businesses are aware of its importance. While some think social media is not effective and it’s a total waste of time, others state that it’s quite effective if you know how to do it. And, in a world where social media is constantly changing, it can be quite challenging to stay on track. So, let’s take a look at how you can increase the social website traffic by creating an effective social media marketing campaign. 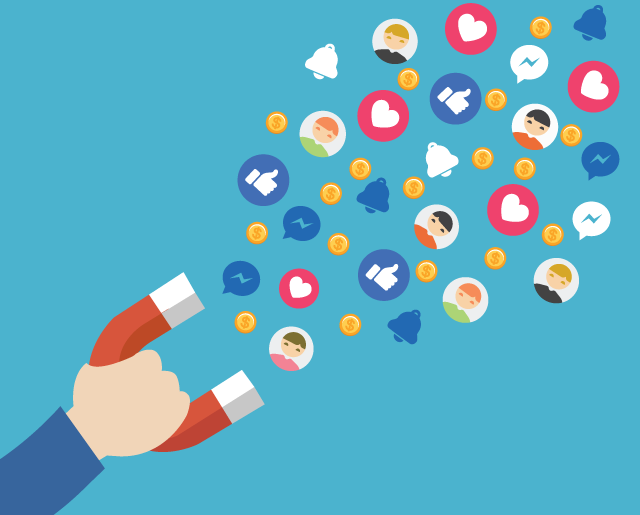 Tracking the number of clicks, likes, and shares that come from social is not the key thing to do for creating an effective social media strategy. You will have to do much more than that to figure out what works and what doesn’t. Social media marketing can be simple once you do it right. And, the best way to get higher social traffic is to increase the content on the website and the sharing of the same. I’m talking about unique content. And what if I tell you that you can automatically create unique social posts from a single blog post? Yeah, you got that right! In order to keep yourself away from duplicate titles, images, and descriptions on your client’s account, there is a way to create unique variations from that blog post. What’s more, you can schedule your blog posts even months beforehand and track analytics on different social platforms. 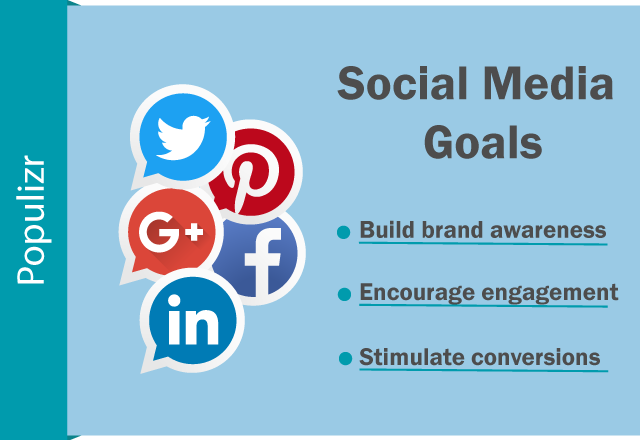 An effective social media marketing campaign is about keeping a consistent contribution on social networks. If you are not consistently participating on social media, you are preventing yourself from making a loyal fan base. The secret to an effective social media marketing campaign is to post engaging content on a daily basis. If you don’t have the time to share content with your readers daily, then it is very much likely that they will forget about your brand. And we bet you don’t want to risk losing visitors and potential clients. Social media marketing can be quite time-consuming, and agencies often lack time to do it. But, don’t worry – that’s why we’ve built Populizr for Agencies. Populizr is a social SEO Automation Platform that will help you quickly and easily turn your content into an effective social media marketing campaign. This tool can help you to stay consistent and engage your readers so they can return to your website the next day. Read on and find out how can Populizr lessen the amount of manual work and help you create an effective social media campaigns. How Can Populizr Help In Creating An Effective Social Media Campaign? Populizr can keep track of social updates, measure how readers emotionally react to those updates, and easily schedule blogs posts in advance. And most importantly, it can help you get the right response from your audience. From one simple dashboard, you can control your client’s accounts and all their activities. Making emotionally engaging blog posts. The Sentiment & Emotions Analyzer enables you to adjust your social updates according to your client’s wishes before creating a campaign. Making up to 25 unique social posts from a single blog post. Thanks to Populizr, you can avoid sharing duplicate content. Populizr can produce up to 25 unique variations of a blog post’s title, meta description, and images. Reusing effective social media campaigns. With just one click, you can easily reuse old social campaigns and bring back your old blog posts to life. Why hiring more people when you can easily control numerous client’s accounts from a single dashboard? Populizr for Agencies does all the work for you. Clients often make mistakes when relying only on likes, clicks, and shares when in fact it’s all about social traffic. With Populizr, you’ll get consistent, higher traffic on your website. And, your content will also be exposed to the right audience. With just a little effort, you can create an effective social media marketing campaign that focuses on what really matters to your brand. Once you’ve set your goals, set up tactics to achieve those goals. That way you will easily track your success and improve social traffic on your website. By focusing on meaningful content and constant sharing of that content, you will create lasting brand awareness on your social channels. With an effective social media marketing campaign, you can easily reach your audience and drive-in more sales. Getting to a point where your followers will positively react to your brand and creating a positive brand persona will get you ahead of your competitors on social. Are you still wondering how you can get all of that with a little effort? Choose your agency plan by getting Populizr.